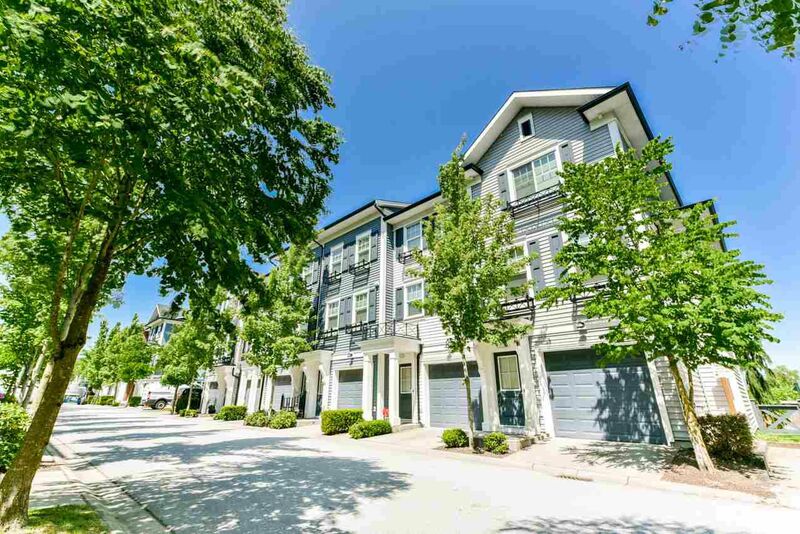 Absolutely STUNNING END UNIT Townhome with gorgeous views of the Golden Ears Mountains! This 2 Bed / 2 Bath home offers something extremely rare, PRIVACY, with no neighbors at the back of the property! This well appointed home offers the following: Double Garage, open floor plan great for entertaining, FENCED BACKYARD, and has windows on 3 sides to provide plenty of natural light! Conveniently located close to all amenities! Clayton Elementary, Secondary Schools, and Shopping are all within walking distance! OPEN HOUSE SATURDAY (May 26th) from 1-4PM!